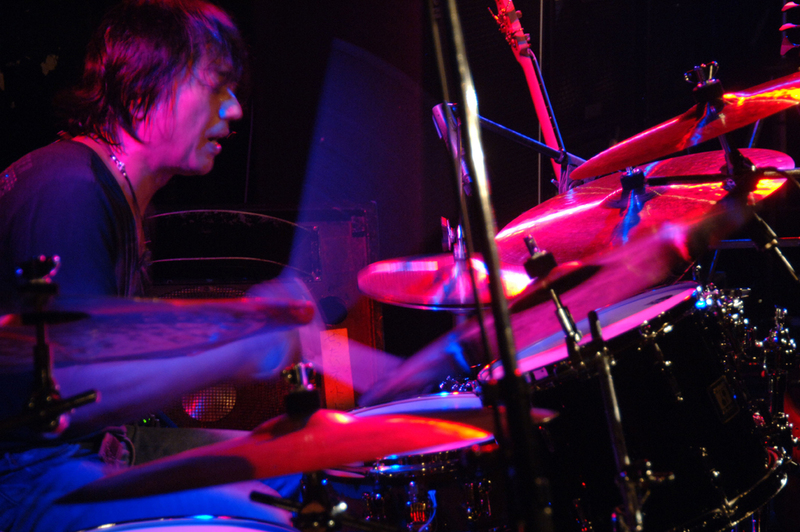 Hideo Yamaki is Japan’s most renowned, respected, and in demand drummer. He is a veteran of countless recording and live projects with Japans most celebrated pop and rock artists. He has also collaborated with Japanese icons such as Ryuichi Sakamoto, Toshinori Kondo, DJ Krush, Akira Sakata, and many others. – His private collection of musical instruments and favorite goods picked up on foreign/domestic tour and online. We would like everyone to enjoy this collection.